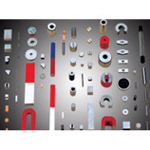 We specialized in the production and sale of Alnico Magnet, can be customized according to various Alnico Magnet, if you need to know more Alnico Magnet relations information, please contact us. 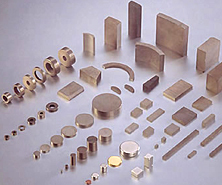 Alnico (AlNiCo) is the first developed a permanent magnet is made of aluminum, nickel, cobalt, iron and other trace metals composition of an alloy.According to different production process is divided into sintered Alnico (Sintered AlNiCo), and cast aluminum nickel and cobalt (Cast AlNiCo).Product shape of the round and square.Production casting process can be processed into different sizes and shapes; and casting processes, sintered products limited to a small size, their production out of the rough tolerance is better than the rough casting products, magnetic products to be slightly lower than the casting, but can be processedof better.In permanent magnet materials, cast Alnico permanent magnet has a low reversible temperature coefficient, operating temperature up to 600 degrees Celsius.Alnico magnet products are widely used in various instruments and other applications. 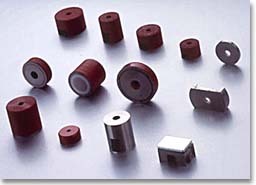 Alnico magnet is the oldest of a magnet, known as a natural magnet, although he the oldest, but his excellent adaptation to high temperature, it is still one of the most important magnet. 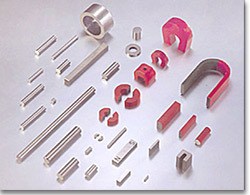 Aluminumnickel and cobalt in high temperature above 500ºC work, this is his greatest characteristics, while corrosion resistance stronger than other magnets. 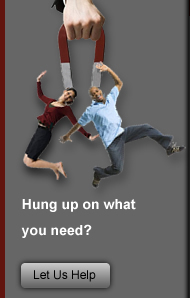 Mainly used for a variety of sensors, instruments, electronics, mechanical and electrical, medical, education, automotive, aviation, military technology and other fields. 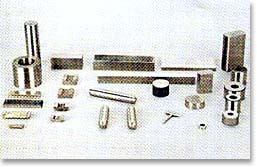 ��what is the alnico magnet? 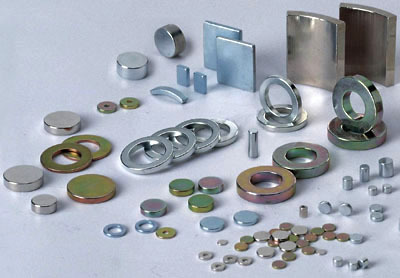 Aluminum nickel-cobalt (Alnico magnet) is the first developed a permanent magnet materials, is made of aluminum and iron, cobalt, nickel and other trace elements of a metal alloy. 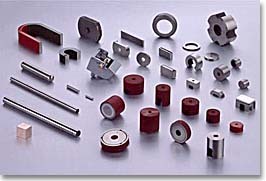 According to the production process is divided into different sintering aluminum nickel-cobalt (Sintered Alnico magnet) and foundry aluminum nickel-cobalt (Cast Alnico magnet). 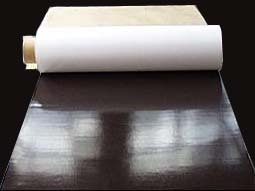 To accelerate the development of chemical industry in the global background, being an important element of China's chemical industry is unwilling to lag behind in 2009, especially with the domestic since a series of policies and measures to stimulate the economy in China's economy, petrochemical industry, stabilises the importance of fundamental industry as increasingly prominent. But we should also clear by 2010, "after" crisis has many uncertain factors, there are still a lot of Chinese economic environment variables, chemical industry as a leading, will influence.